Whoops, you've gone off piste! Let us help you find your way back. 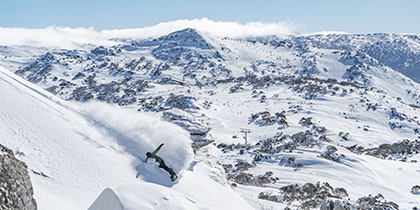 Perisher Perisher is Australia's most popular alpine holiday destination! 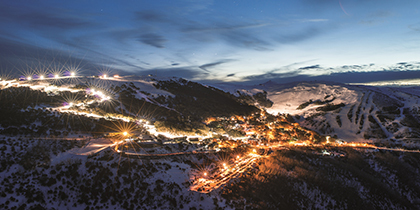 Home to 47 lifts Perisher gives guests access to 1,245 hectares of skiable terrain across four interlinked resort areas. Falls Creek Falls Creek is Victoria's largest resort with over 450 hectares of skiable terrain. 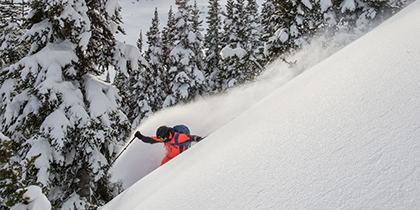 Home to 90 groomed runs and extensive side and back country there's plenty to explore! Hotham With 80% of intermediate and advanced terrain access across 320 hectares, Hotham boasts the highest proportion of black runs in Australia. Pass Finder Find the best pass for your needs! Ski and board Epic Australia Pass. 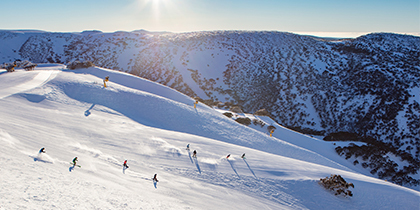 Ski year-round with your Epic Australia Pass. 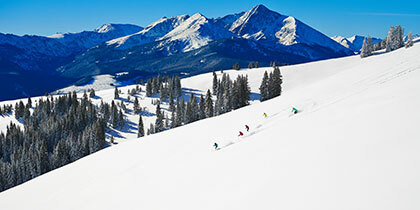 Find your next snow holiday destination.